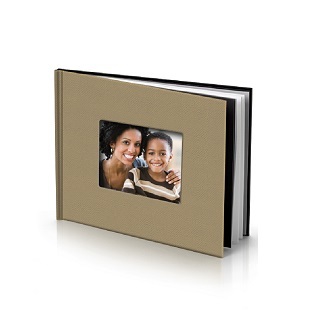 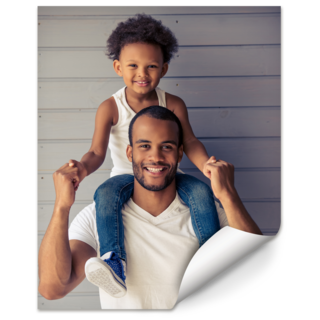 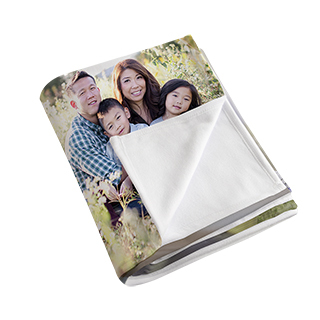 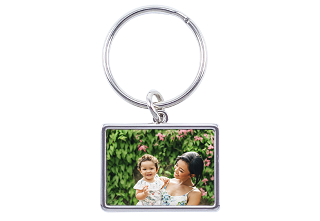 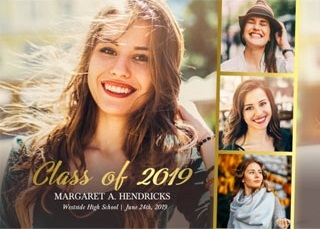 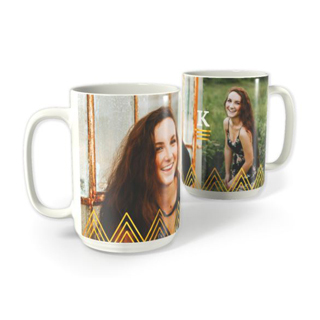 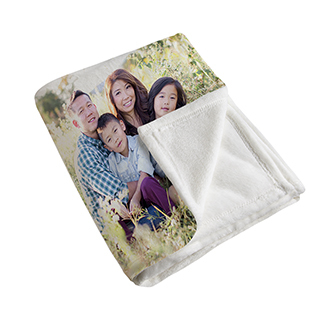 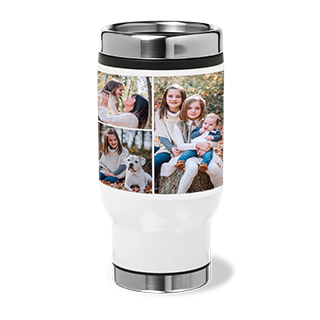 Stay warm and cozy this season with photo blankets and throws. 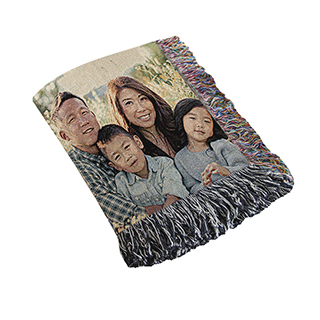 Choose from plush, fleece, sherpa, or woven fabric. 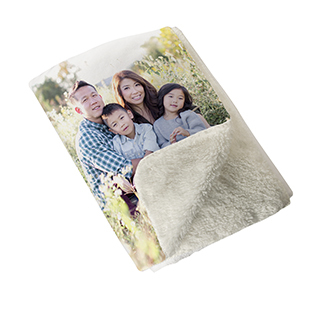 Add a little personalization to your bed with custom pillows and pillow cases.